Delivering superior fuel efficiency and high performance—The new generation DF50A and DF40A. Suzuki engineers based the DF50A and DF40A engine on Suzuki's proven in-line three-cylinder 12-valve engine. This high performance engine has a displacement of 941cm3 and features a DOHC powerhead—the only DOHC engine used in the 36.8kW (50PS)/29.4kW (40PS) outboard class—with four valves per cylinder, and an air intake system optimized for maximum efficiency in the high rpm range. 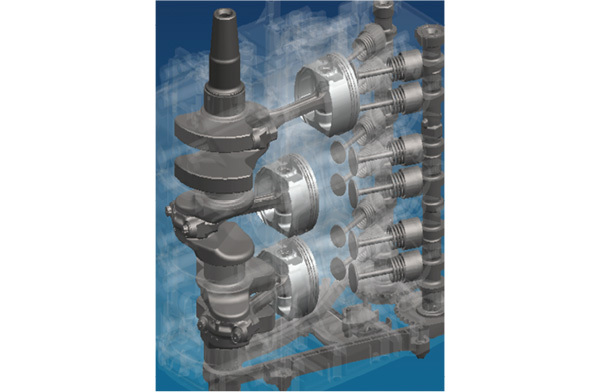 When designing this engine, Suzuki engineers also focused on improving mechanical efficiency. Each component was analyzed and redesigned to reduce mechanical loss in order to improve efficiency. As an example, a new oil pump design makes internal oil flow more efficient, keeping moving parts better lubricated while using less energy. 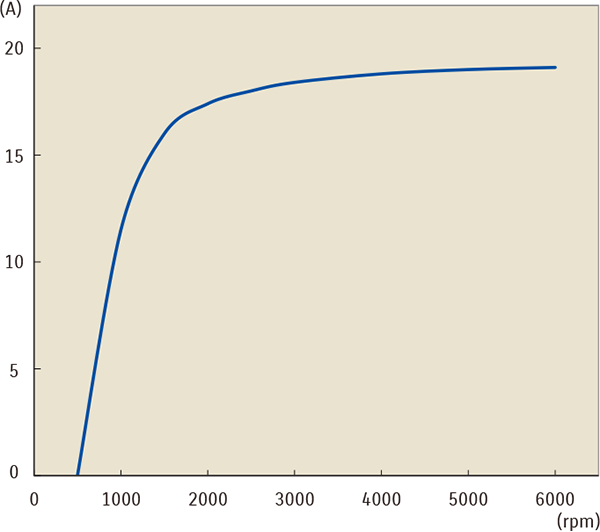 The combined reduction in mechanical loss throughout the engine contributes to better fuel economy. Suzuki's Lean Burn Control System is an intelligent system that monitors engine performance and operating conditions to predict fuel needs and deliver a leaner fuel mixture to the engine. First introduced on the DF90A/80A/70A, and later on the DF60A, this system provides remarkable improvements in fuel economy from low speed operation up into the cruising range, which is where the engine is used a majority of the time. 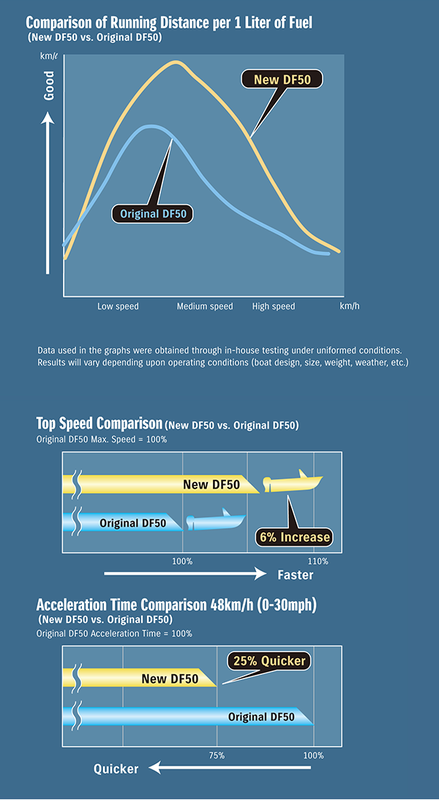 In-house testing shows that at medium speeds, the DF50A achieves a 23% improvement in fuel consumption than its predecessor. The DF50A and DF40A are the only outboards in the 36.8kW (50PS)/ 29.4kW (40PS) outboard class to incorporate a timing chain. The chain is oil-bathed, self adjusting, and maintenance free to provide boaters with years of dependable service. The DF50A and DF40A are equipped with a powerful 19A alternator that generates approximately 11.5A even with the engine running at a low 1,000 rpm. Under normal circumstances that's enough power to keep an assortment of marine electronics operating in most situations. We are proud to be the sole supplier of marine outboard motors to the London 2012 Olympic & Paralympic Games Sailing Regatta, with the DF40A being one of the models used for this prestigious event. Starts are quick and easy with Suzuki's Easy Start System. No need to hold the key, just turn it once and the starter system stays engaged until the engine starts. The system delivers smoother and improved starts to get you up and running quicker. 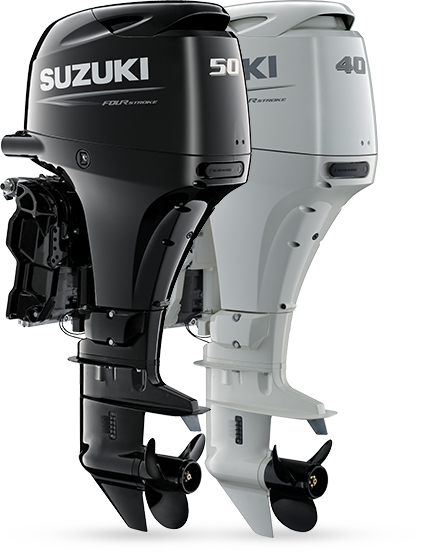 Suzuki's advanced four-stroke technologies deliver clean and efficient outboard operation that conforms to EURO 1 Emissions Standards (EU Directive 2003/44/EC)—the EU emissions standards (exhaust gases and noise levels) set by the European Parliament and the Council, and have received three-star ratings from the California Air Resources Board (CARB). Suzuki's Lean Burn Control System is an intelligent system that monitors engine performance and operating conditions to predict fuel needs and deliver a leaner fuel mixture to the engine. First introduced on the DF90A/80A/70A, and later on the DF60A, this system provides remarkable improvements in fuel economy from low speed operation up into the cruising range, which is where the engine is used a majority of the time. In-house testing shows that at medium speeds, the new DF50A achieves a 23% improvement in fuel consumption than its predecessor.